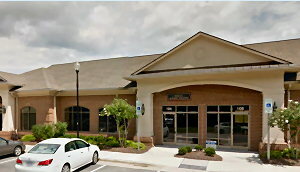 Welcome to Vitality Chiropractic of Wake Forest! We offer a more personalized chiropractic experience, starting with an in-depth analysis of your physical condition, lifestyle, diet and occupation to understand the cause of your pain and symptoms; then creating a custom program to address your issues and treat them effectively. If you are a veteran of chiropractors or this is your first time, you can rest assured that we have the experience, knowledge and training to relieve pain and promote wellness with a drug-free medical approach. Our chiropractors offer affordable, quality care, conveniently located on 98 in the center of Wake Forest. 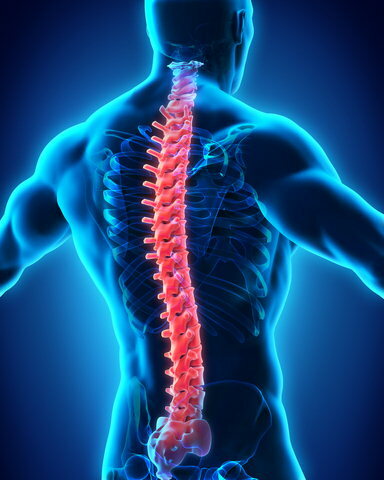 Subluxations of the spine can cause muscle spasms, pain and physical disorders people don't relate to back pain. Left untreated, subluxations can lead to spinal fusions and other problems that regular Adjustments can correct or prevent. Chiropractic treatments have shown to reduce stress and blood pressure, help with Carpal Tunnel Syndrome, headaches, colic, epilepsy and even Parkinson's disease. Anyone from infants to the elderly can benefit from a chiropractor's care. Our chiropractors love the people and area of Wake Forest and have served the community with distinction. We believe in empowering our patients to take control of their health without surgery or drugs if at all possible. 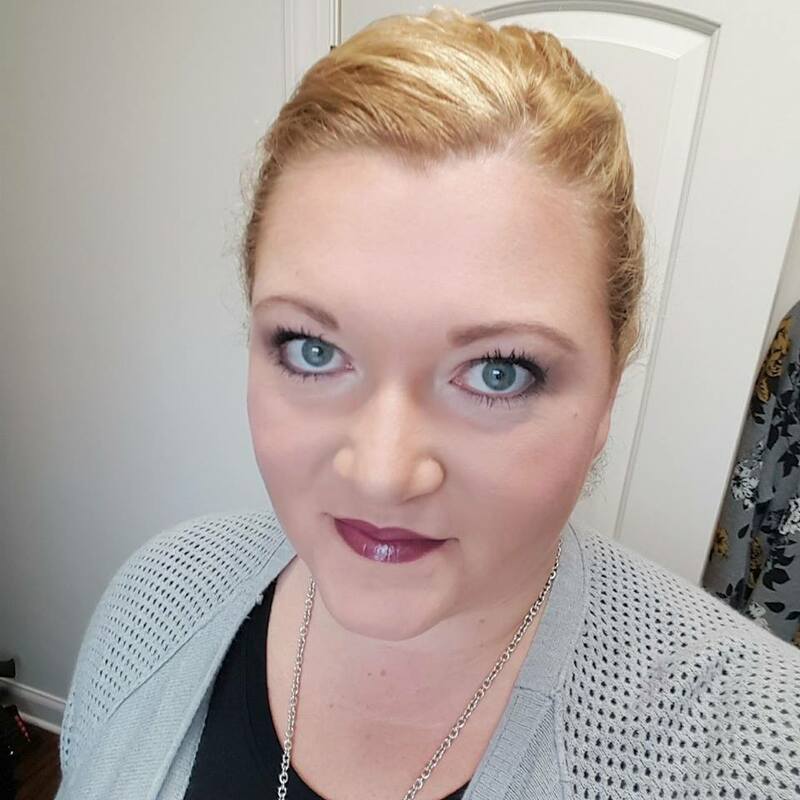 Dr. Sherri - Originally from Wisconsin, Dr. Sherri Raley spent her undergraduate years working as a certified nursing assistant and rehabilitative aide for the elderly. A graduate of the University of Wisconsin in pre-med Biology and Kinesiology, Dr Sherri received her Doctor of Chiropractic degree from the prestigious Palmer College of Chiropractic.